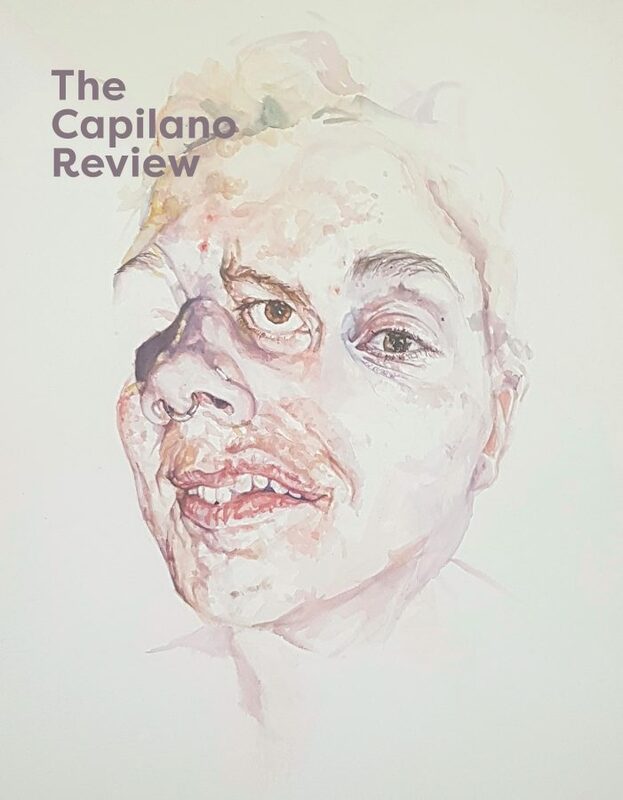 The Capilano Review's Winter 2019 issue is out now—pick up a copy at your local bookshop or buy online. The Capilano Review is a writing and art magazine published three times a year. Join us at one of our upcoming events in Vancouver, BC.